Welcome to Kairos Gracia Christian School! 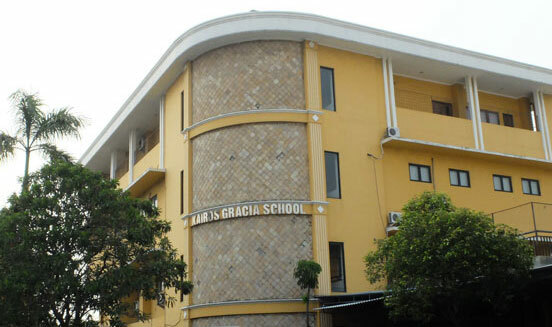 Kairos Gracia Christian School is a national plus school with Christian value implementation in learning. The school is mostly using English language as a medium in teaching ? learning process. As Chinese language is taught as an additional skill for students to face globalization era, Bahasa Indonesia is also exposed to students to build their nationalism toward their country origin. In conjunction to that, a student centered learning environment completed with dedicated and professional teachers who are continually trained and developed will equip as well as enhance students maximum achievement in learning both in character and intellectual. MA. Charisse Rosero Leones, B.E.E.